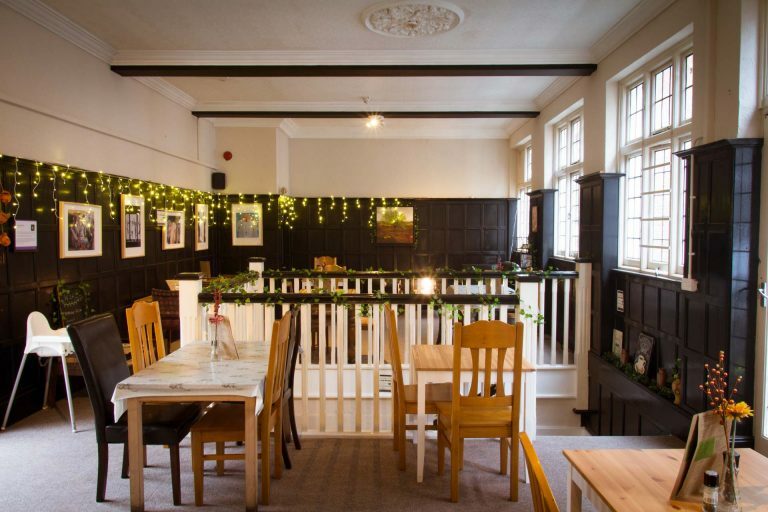 Eden is a quirky sandwich bar and cafe offering both eat in and takeaway options in a relaxed setting. 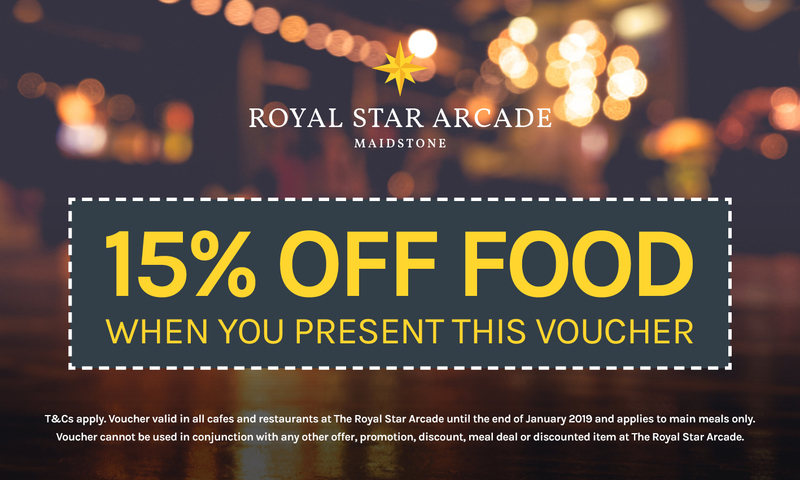 Located in Maidstone’s busy shopping district it offers a great bit of time out whilst you enjoy a drink and something tasty to eat. Devoted to using only fresh, locally supplied ingredients, the team at Eden provide a multi-cuisine menu that specialises in breakfast, lunch, coffee and drinks. Known for its hearty breakfasts, Eden provides a range of early morning choices from its large cooked breakfasts, to lighter options including porridge with honey. The coffee is always fairtrade and freshly ground, and an eclectic array of conventional to herbal teas are on offer as the perfect accompaniment to your wholesome breakfast. 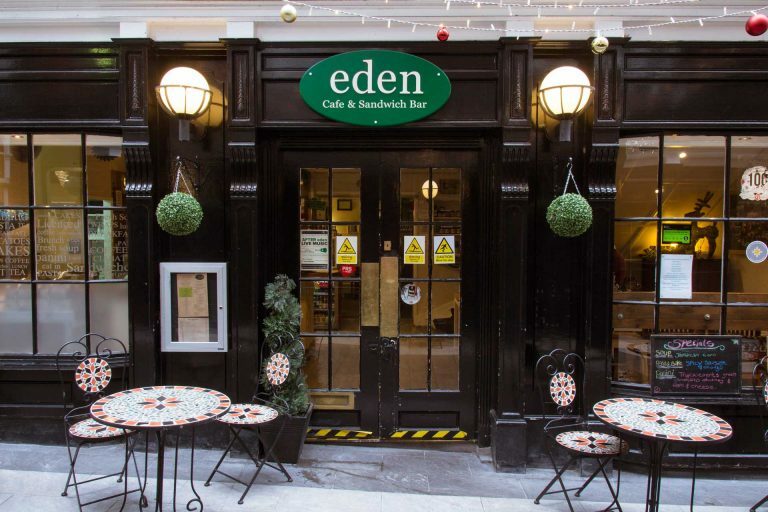 The friendly team at Eden are allergen aware, and with the cafe and sandwich bar also providing vegan and vegetarian options there’s something for everyone in this Royal Star Arcade location.